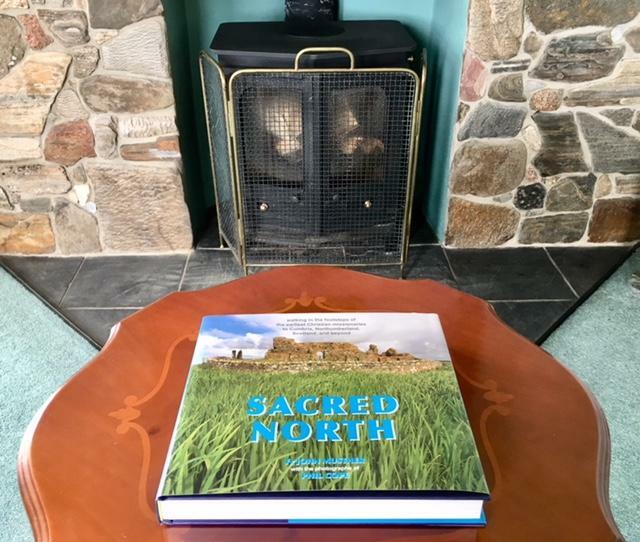 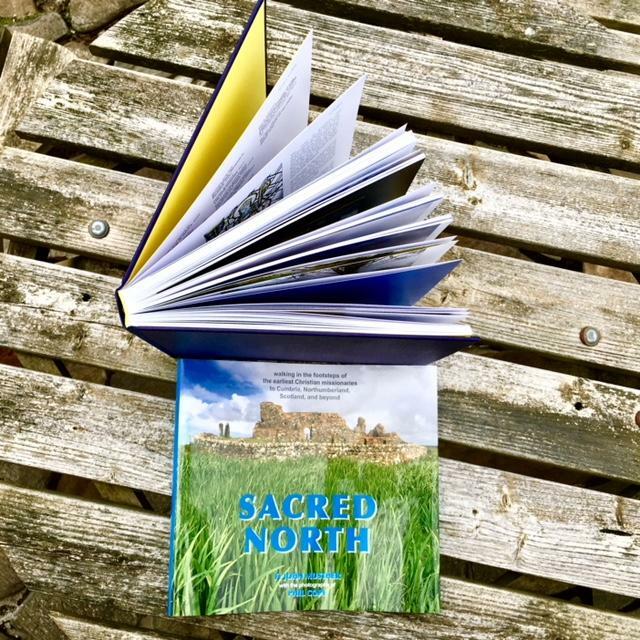 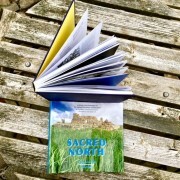 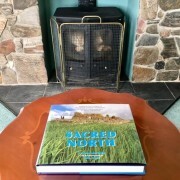 Sacred North is one of those rare books which one can only write after a whole life-time of pilgrimage and research. 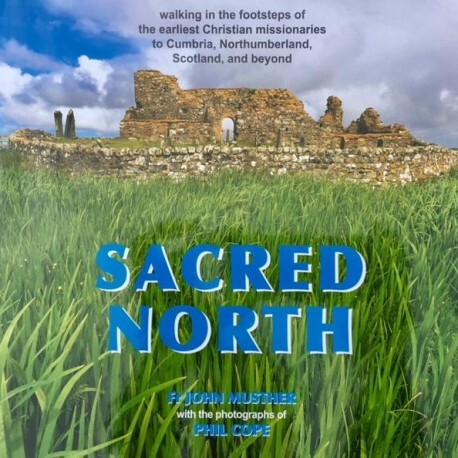 Fr John Musther has spent his entire life looking for the Truth in the history, culture and other-worldly beauty of remote locations in the Scottish Isles, the Highlands, Cumbria or Northumberland. 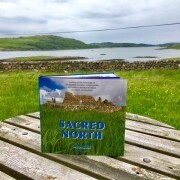 His knowledge of the Christian heritage of these lands and his deep love for the North come through every page, as he takes us from island to island, to ancient wells and holy springs, ruined monasteries that used to thrive in the Celtic millennium, forbidding caves and cliffs where holy ascetics hid from the world to live alone with Christ. 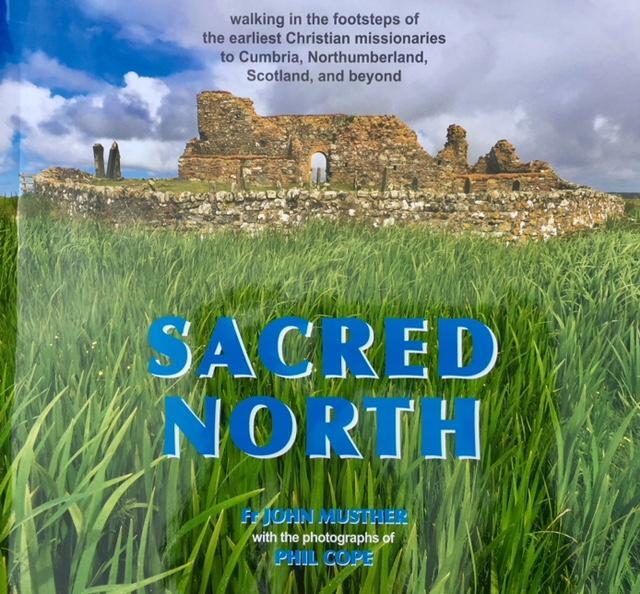 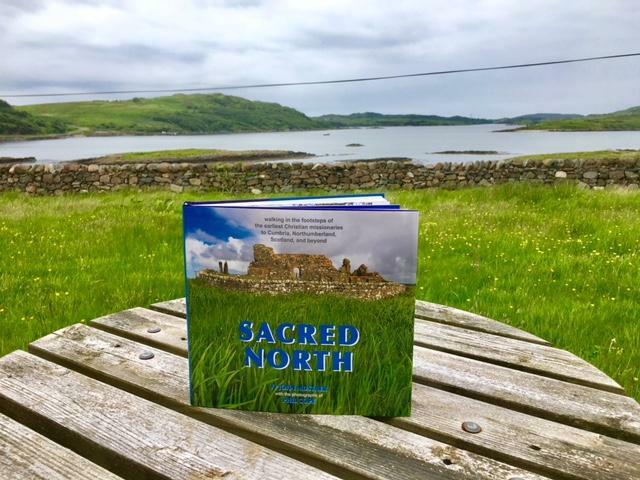 We totally recommend this book as a special pilgrimage for one’s heart and mind to the Christian past of the Celtic North.